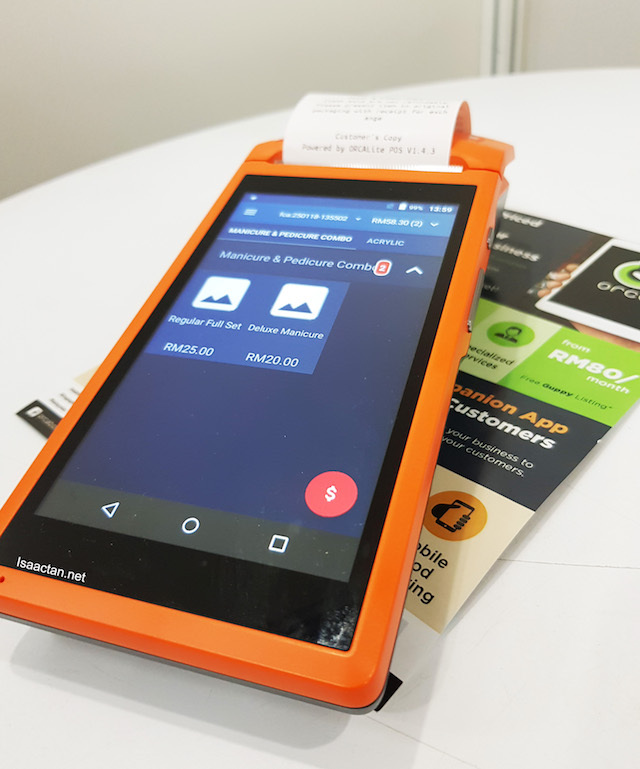 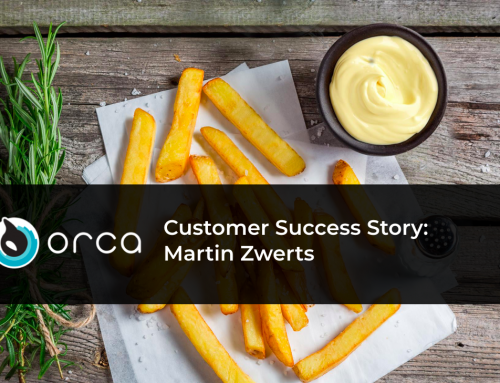 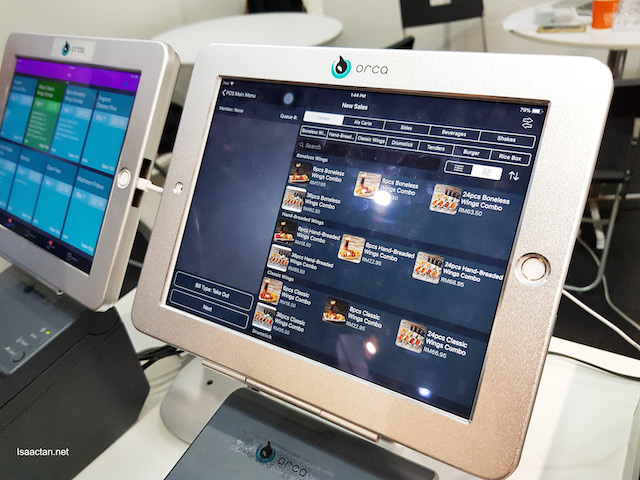 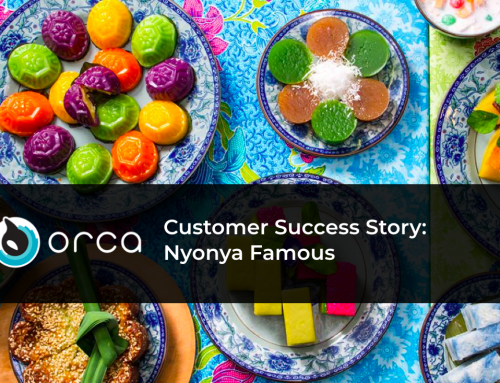 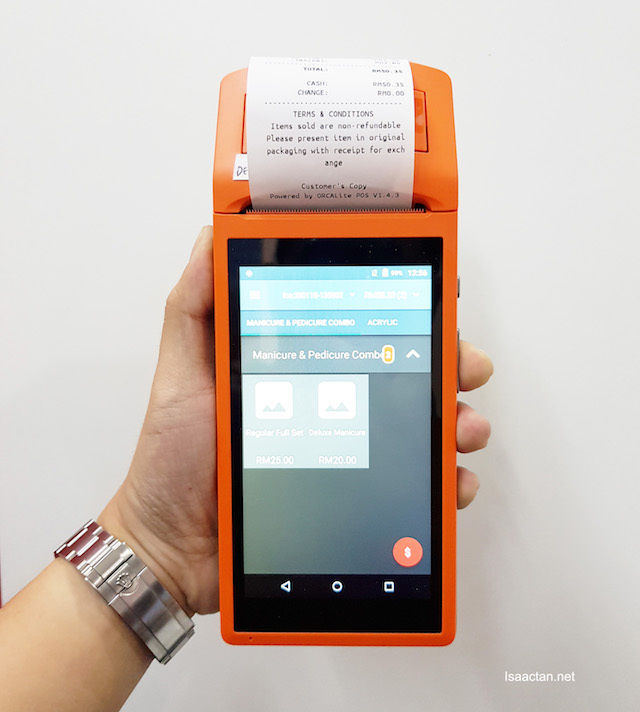 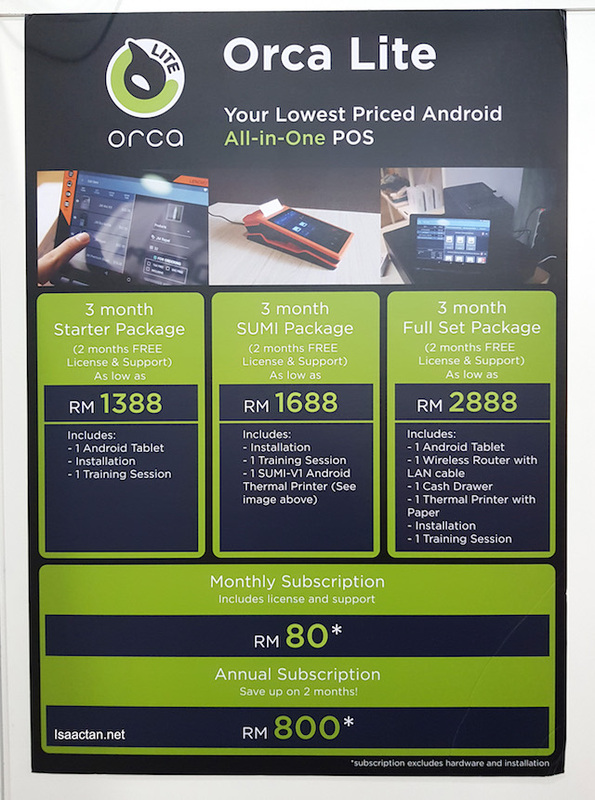 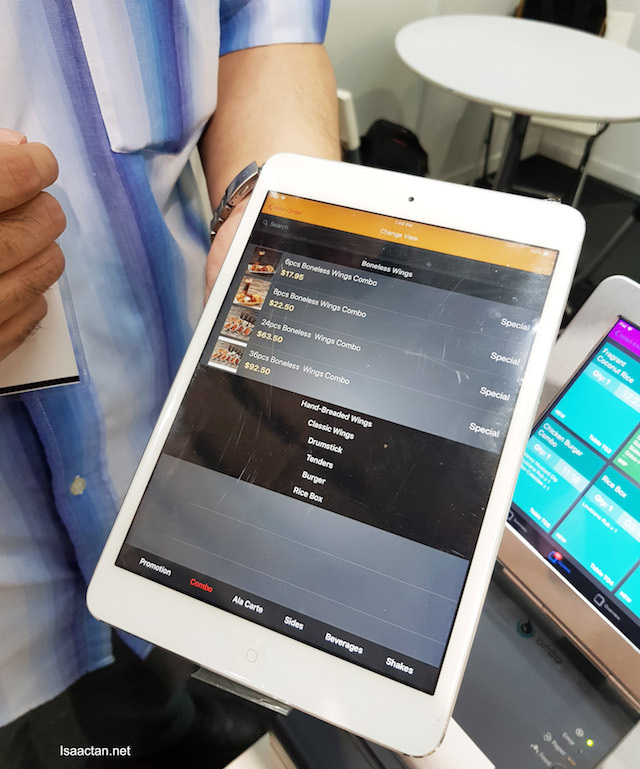 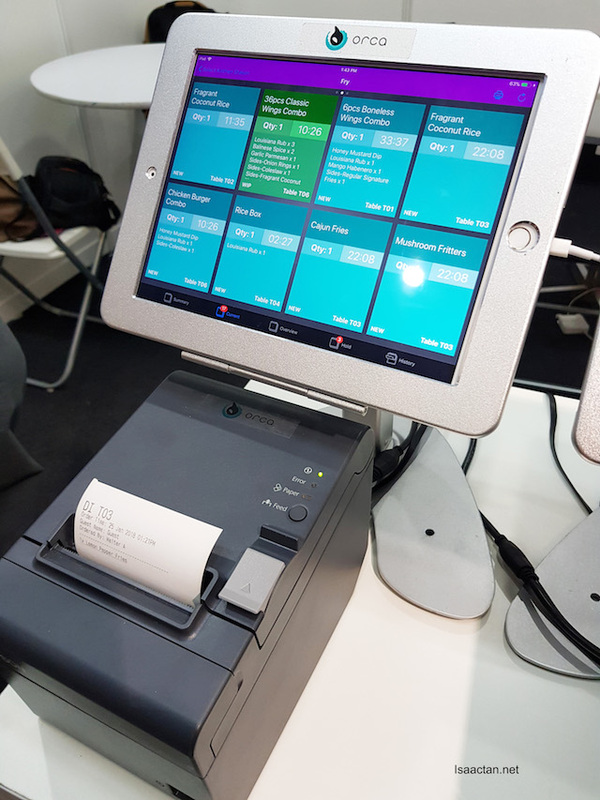 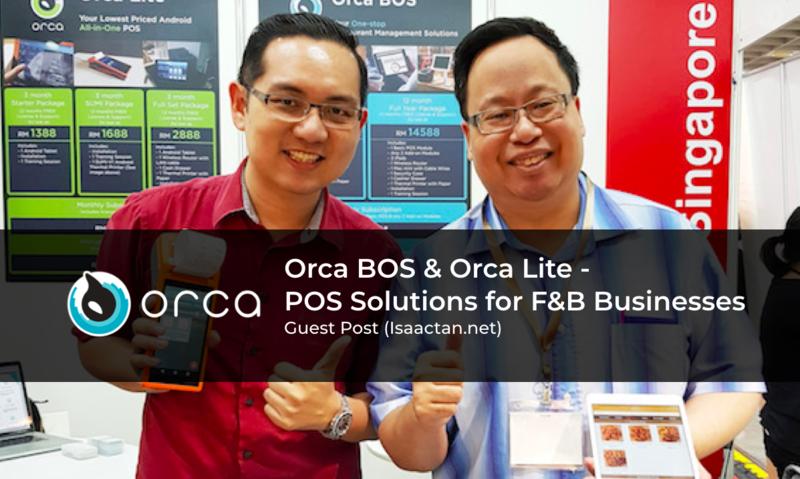 For those who requires a simpler system, there’s the Orca Lite – an affordable Android-based All-in-one POS solution that targets small F&B stays, food-trucks and micro businesses. 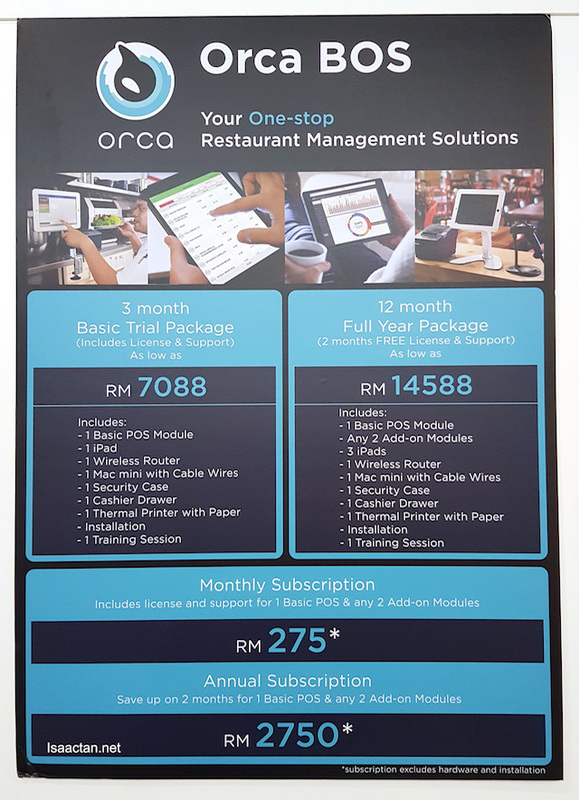 This solution would cater to the smaller outlets who are just starting out, and may have a lower budget to invest in their POS system. 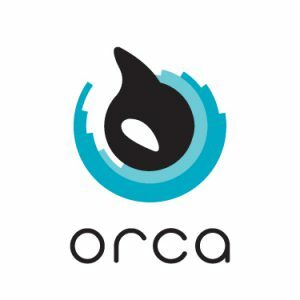 It’s still good, though not as feature packed as the Orca BOS. 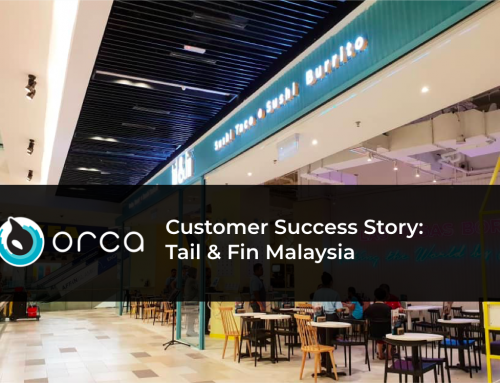 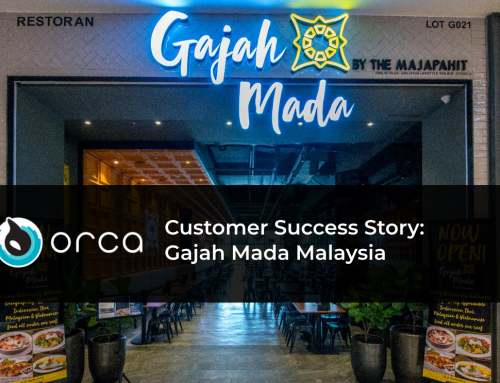 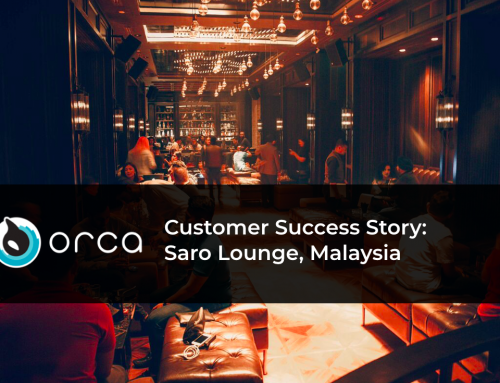 Isaactan.net is a Lifestyle Website with emphasis on Events and Happenings Around Malaysia, Food Reviews, Travel, Movie, Technology, and Gadgets.